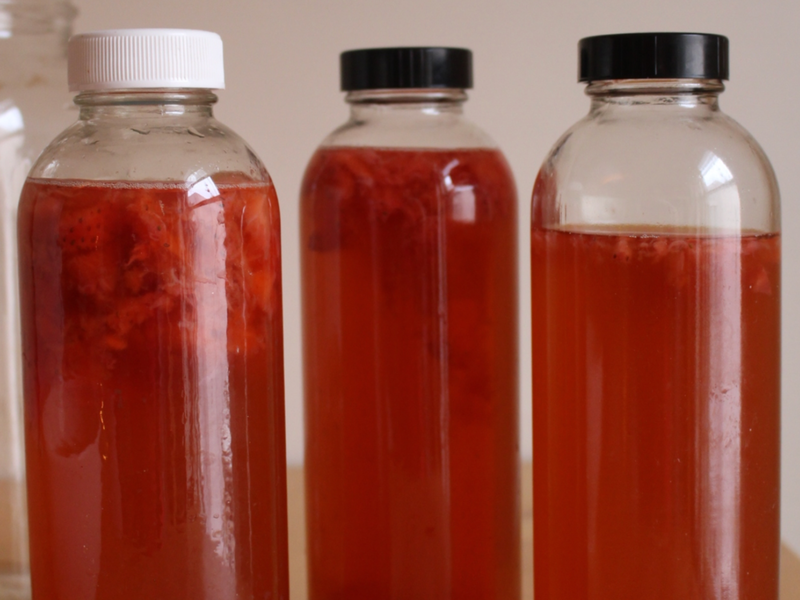 Brewing kombucha at home is not a fast process, but it is very simple. "What will you be doing three years from now?" This was the cue in a recent meditation. After, I instantly had to write down all of my thoughts. I felt so moved by it. "Have a kitchen stocked with fresh food from the farmer's market..."
Does loving brunch make me basic? It might and I'm ok with that. Ten months into a new relationship, I find myself brunching more than ever. Also ok with me. While bottomless is important to some people in the crew, high-quality food and lots of syrup are my musts.